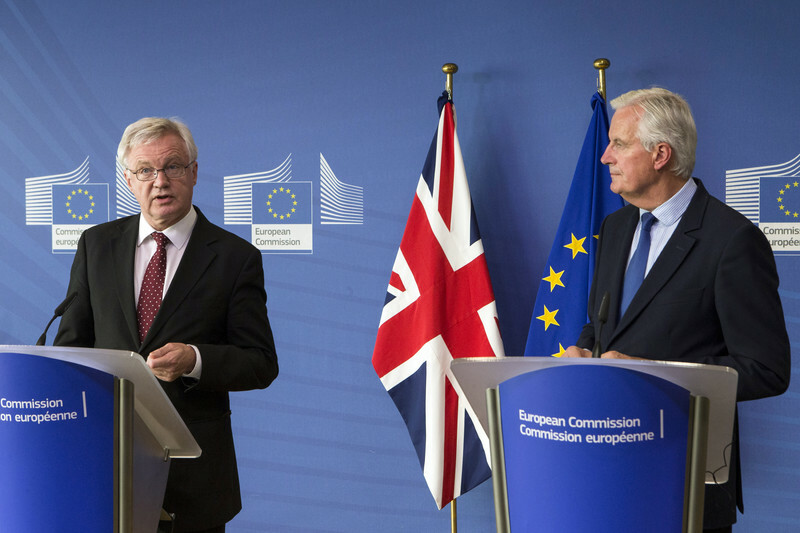 "The EU is keen and eager to understand better how the UK government will translate the PM's speech into negotiating positions," the bloc chief negotiator Michel Barnier said when welcoming UK Brexit minister David Davis in Brussels. He called for a "moment of clarity" and said that this would enable negotiators to make real progress. He warned that "real progress" is the condition for moving on to the negotiations on the future relationship, and on a possible transition period, first mentioned by Theresa May in her Florence speech last week. 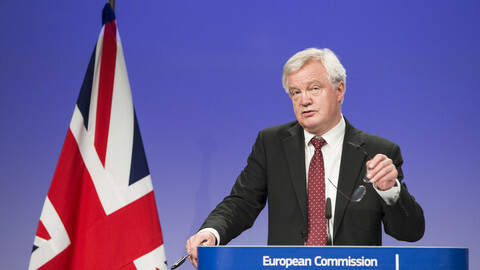 But in a characteristic move, Davis suggested that any settlement on the divorce bill should be linked to reaching an agreement on future relations. "There are no excuses for standing in the way of progress," Davis said. 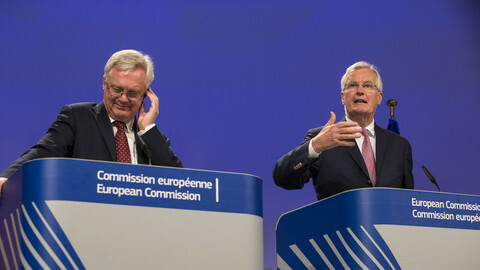 In a press conference earlier in the day, Barnier warned however that discussions on the bill and future relationship should not be mixed up. Davis for his part said the UK is "absolutely" committed to working out the details. He said May put forward "concrete proposals", adding that "it will up to our teams to work through those details this week". The previous three rounds of Brexit negotiations led to little progress on the key issues of financial settlement, citizens' rights and the border of Ireland. Unless talks proceed on these issues, the UK will not be able to start negotiating on a transitional deal that May sugegsted could be two-years-long after 2019. May on Friday committed to settling the bills so that no EU member state has to pay more or receive less because the UK leaves the bloc, and said the European Court of Justice could play a role in defending citizens' rights. Both pledges mean a step for the UK, which has so far lacked a position on the financial settlement and refused any ECJ participation in safeguarding citizens' rights. There are two more rounds of talks before the October summit of EU leaders, where Barnier will brief them on developments. It is expected that Barnier will not be able to report "sufficient progress" on the key issues to leaders for them to be able to give the green light on moving onto discussing the future relationship. Barnier earlier on Monday updated EU affairs ministers, with an official saying "there was a little more optimism" in the room following May's speech. Some EU countries still hope it is possible that in October the UK can move onto the next phase, but most want to avoid putting too much emphasis on the October date. "They don't want to dramatise it too much," a source said. The green light can then be given at the December gathering of EU leaders. EU affairs ministers have not ruled out the possibility of a transition period for the UK after Brexit, but want to see what that transition would mean concretely. Member states would have to update or give a new negotiating mandate to Michel Barnier to be able to discuss a transition period with London. 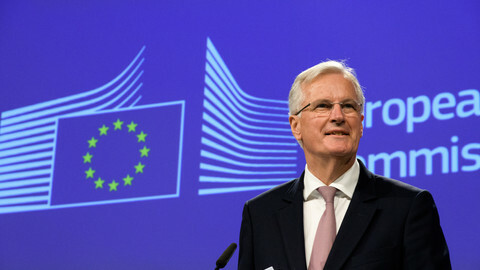 Barnier at the press conference warned that any transition period would mean that the UK would have to continue respecting EU rules and regulations. "The UK has to respect regulatory and financial framework of the single market. We are talking about extending EU legislation for certain period of time, continue with things such budget, supervision, judicial control," Barnier added. A day before UK PM Theresa May sets out her Brexit strategy in Florence, top EU negotiator Michel Barnier told lawmakers in Rome: there can be no transitional deal for the UK without a withdrawal agreement. May to give first major speech on Brexit since notifying EU that the UK was leaving. Negotiations have stalled, but she could revive them with a financial offer. 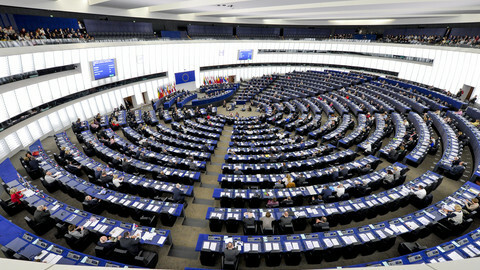 Liberal leader Verhofstadt also said UK prime minister will make "important intervention" on 21 September, possibly pushing the scheduled fourth round of talks to the end of the month. 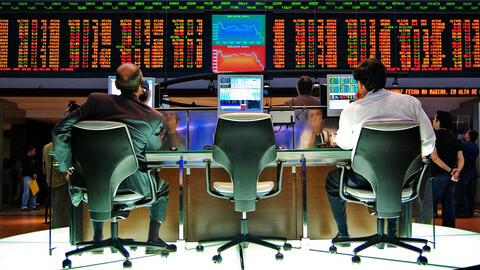 Financial services firms in London are proposing a free trade deal with the EU-27 to allow access to each others' markets without restrictions. 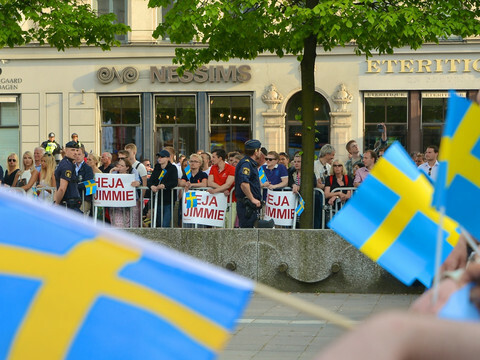 They also propose a bilateral dispute settlement system. Fourth round of Brexit talks saw cooperative tone in a shift after May's speech, but there serious differences on financial commitments and EU court remained.